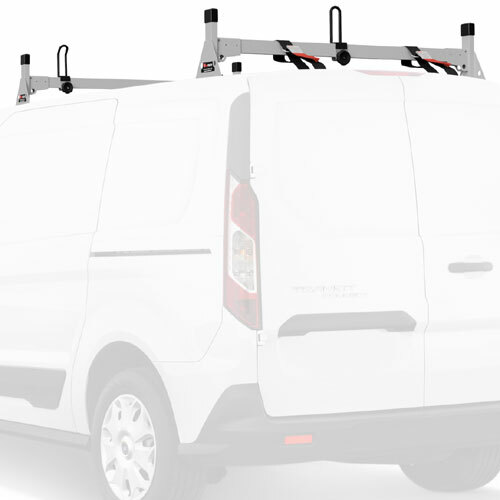 The complete line of Vantech Utility Ladder Racks and accessories are in stock and on sale at The Rack Warehouse. 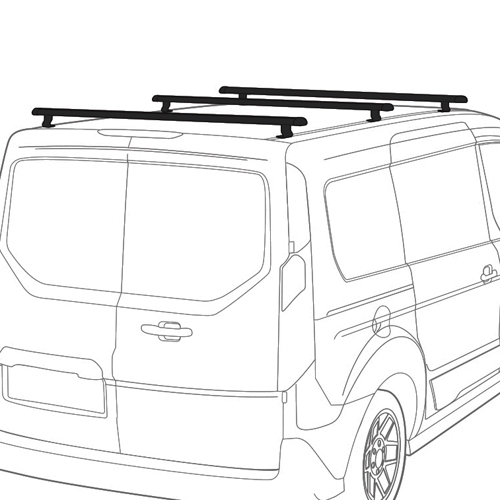 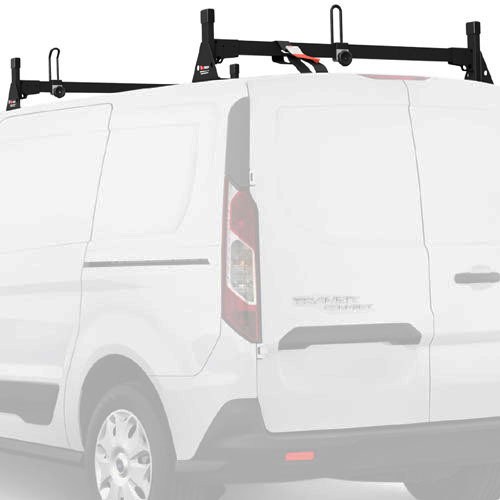 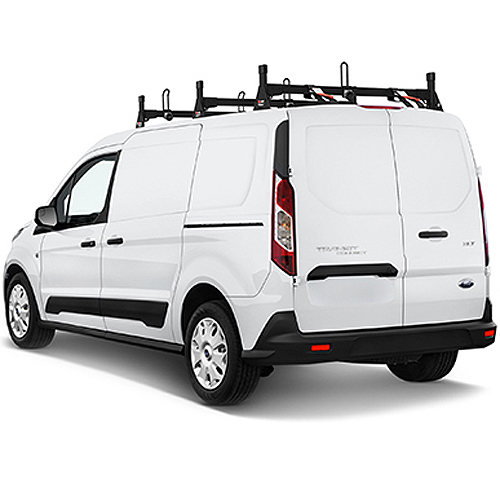 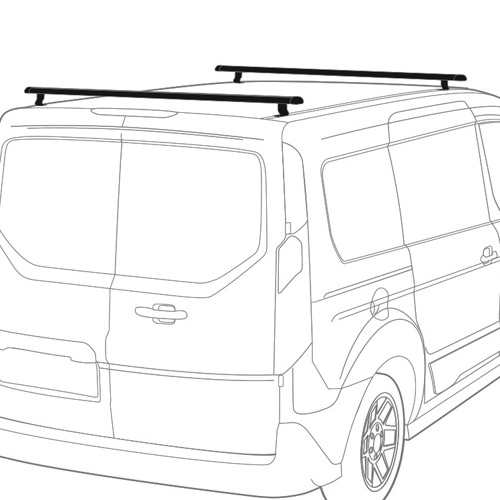 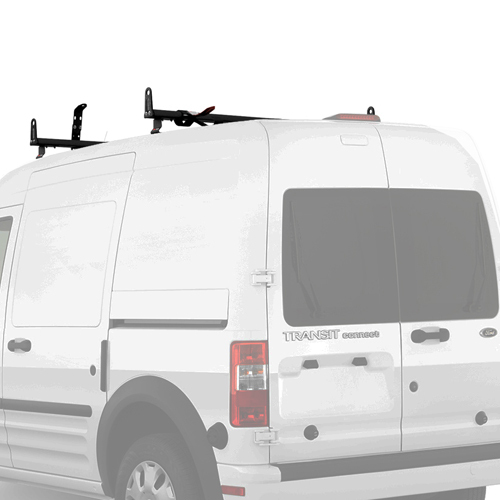 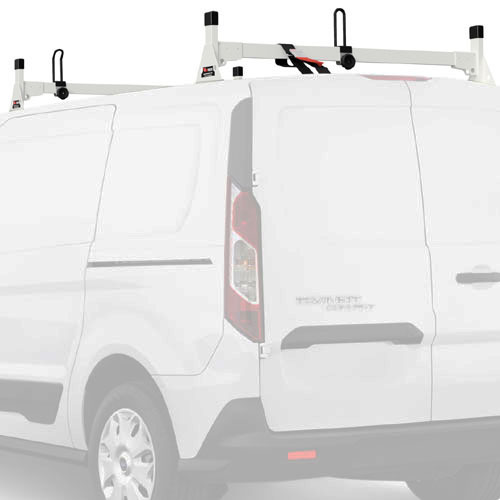 This entire catalog of Vantech Racks includes racks to fit a variety of vehicles and needs including Vantech Honda Ridgeline Racks, Dodge Sprinter Van Racks, Ford Transit Connect Racks, steel pickup truck and van racks, aluminum pickup truck and van racks, and van utility ladder racks. 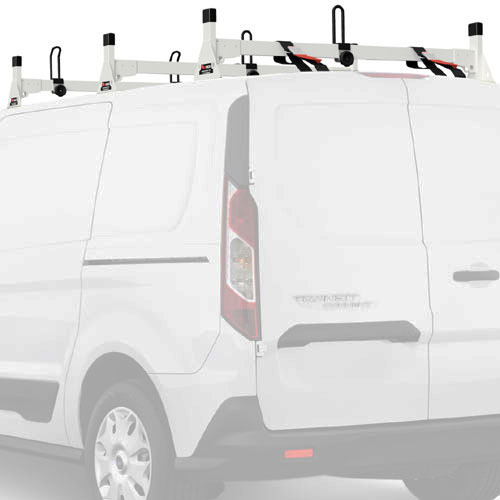 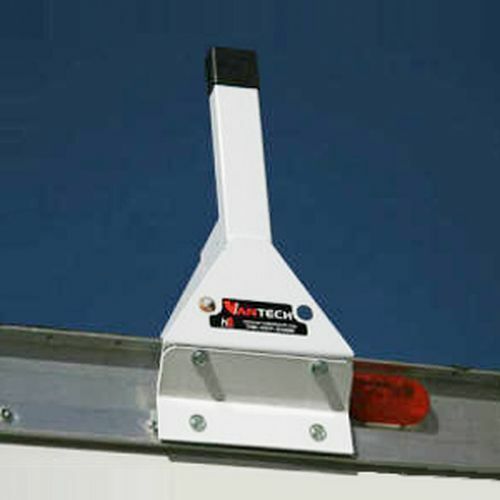 Vantech Rack Accessories like conduit carriers, ratcheting tie downs, ladder stoppers, adjustable ladder guides, kayak saddles and Velcro ladder straps help round out our complete Vantech Product List. 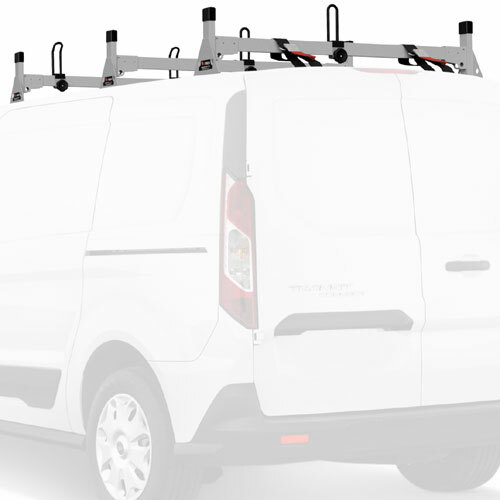 RackWarehouse.com also stocks ladder racks from other top Ladder Rack Manufacturers.